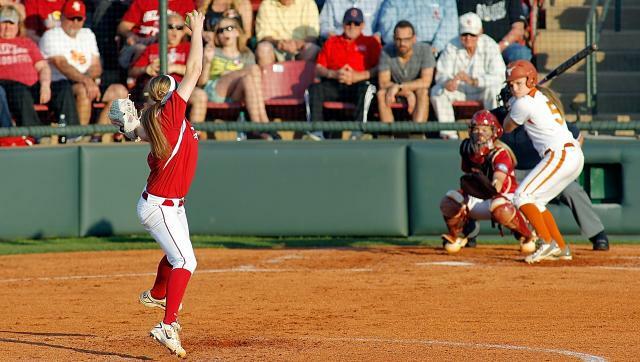 The Texas Softball team dropped a three-game series to No. 16/12 Oklahoma, last year's Big 12 and National Champions, this past weekend 1-2. Despite an impressive 9-0 run-rule performance in game two to even the series, the Longhorns were not able to hold the Sooners who cruised to a 8-0 five-inning victory during the rubber match on Saturday afternoon.